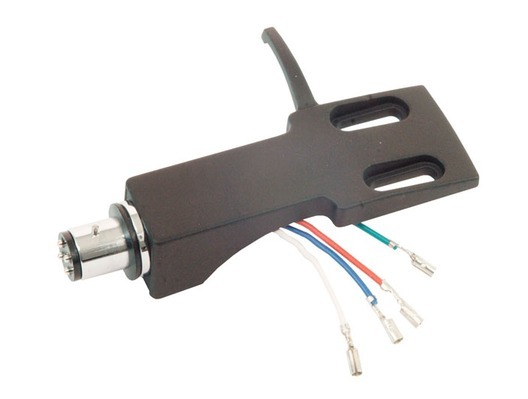 The QTX Standard headshell is a headshell that connects to most turntables to allow you to play your vinyl records. The headshell will allow most cartridges to be fitted and it is supplied with the necessary wires for you to connect to the cartridge. 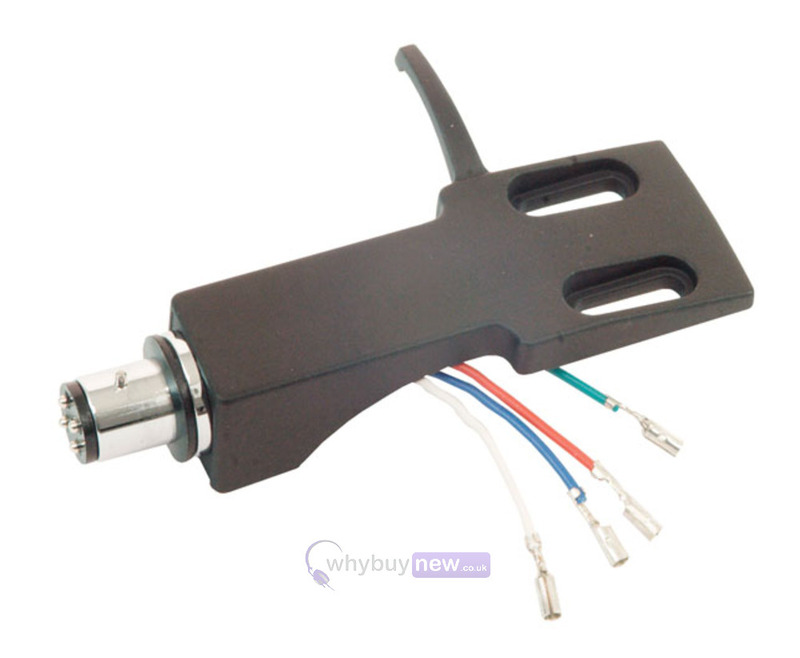 Please note this is for the headshell only, the cartridge and stylus are not included.